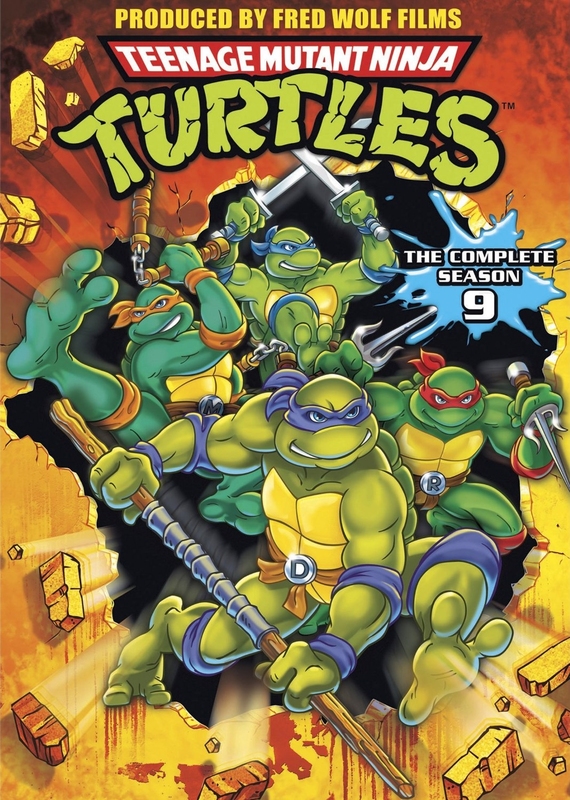 News broke last week via TVShowsOnDVD.com that season 9 of the original TMNT cartoon would be released on DVD come August 16. Now, the cover artwork has been released and the DVD is showing up on websites available to pre-order. Get it from Amazon.com! Debuting in August, the new series by original Turtles co-creator Kevin Eastman, co-writer Tom Waltz and artist Dan Duncan sets out to reimagine the original TMNT in a contemporary setting. Rather than serve as a port for Nickelodeon's upcoming animated continuity, the 32-page, full-color comics will establish a fresh universe populated by both new and classic characters. What's more, in addition to co-writing, Eastman will contribute page layouts and variant covers alongside artists such as Sam Keith and Walt Simonson. You can hit up the link for more information, art, and an interview with Tom Waltz!